Are you looking for a way to add Your LinkedIn profile on your Blogger site? LinkedIn is a professional networking tool or website that helps you discovers and connects with other professionals and industry leaders. Now if you are looking for a job or some information about a firm or a company then LinkedIn is just right. 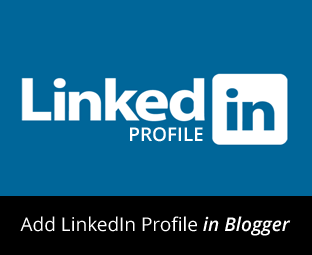 Today in this article, we will show you How to Add Your LinkedIn Profile in Blogger. 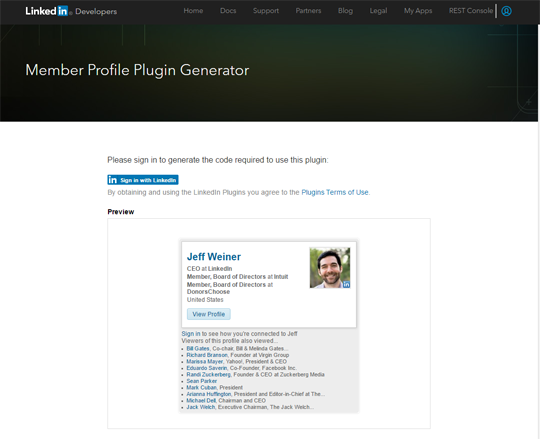 The very first thing you need to do is to visit LinkedIn Member Profile plugin page. In case you are not signed in, then you need to sign in to your account to proceed. After logging in, you will see your Profile URL entered by default in Public Profile URL field. You can either choose to show or hide your connections on your Profile Plugin. Once you are done with customizing your LinkedIn Profile Plugin, press "Get Code" button which will provide you a small code which you can add on your site. 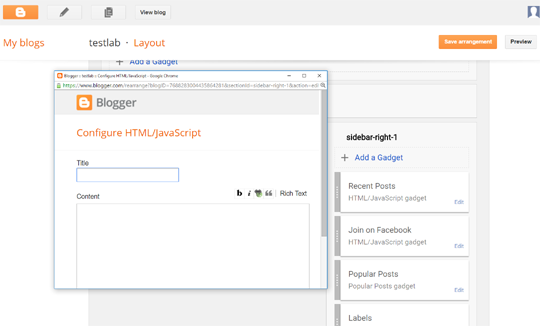 You can copy and paste this code in any of your posts, pages or a sidebar on your Blogger Site. We hope this small tutorial has helped you in learning how to add your LinkedIn profile in Blogger. Let us know what are your thoughts and suggestions in the comments below. Its good but I used Hide option in "Show Connections"
Hey thanks for giving some of the helpful procedure to add linkedin account in blogger. I will use this procedure to add or link my account. Thanks for sharing your steps.